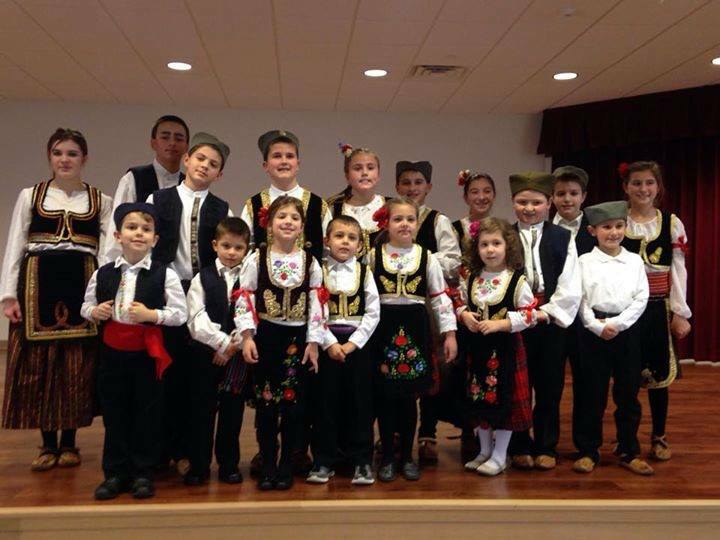 Srbadija Folklore Group of St. Sava Church in Merrillville, IN will be among several groups performing at the “Tromedja” Folklore Festival taking place Saturday, Nov. 7 at St. George Serbian Orthodox Church in Schererville, Indiana and then will host a luncheon at St. Sava Church immediately following the Divine Liturgy Sunday, Nov. 8. The famous Goulash is back. Join us for delicious food and great company Sunday immediately following the Divine Liturgy at St. Sava Church in the South Wing. Mirko Kljajic will be making the special Goulash once again. Please help support our growing folklore groups by attending the luncheon.